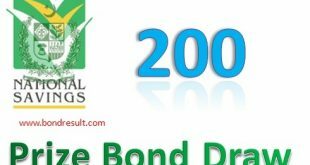 Quetta (Business Online Thursday, February 01, 2018):- The directorate of National savings of Pakistan Prize bond List Rs.25000 Draw No.24 full Result 01 February 2018 held in Quetta download online today. The Rs. 25000 Prize bond draw 2018 is going to be held today (01.02.2018) in Quetta city by National savings of Pakistan in the office publically. This is the common draw serial No,24 till so far for Prize bond 25000 2018 till to date. 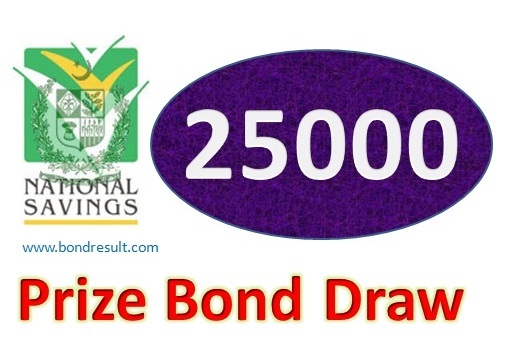 The complete result of 25000 Prize bond feb 2018 will be available here very soon on bondresult. The draw held at Quetta will be start on 1.2.2018 at morning 9 o clock and will be broadcast live on Kohenoor tv live where you can see the first and second prize winners lucky digits but full draw on Prize bond 25000 feb 2018 Quetta will be upload on this page at 5:00 pm. SO wait a little for the breaking news if you win the high paid investments with millions of rupee in profits. The previous draw of 25000 prize bond result revealed that Rs.50,000,000/- of money was declared for 030166 lucky number who was a single one number and get the first prize of Five Cror rupee. Oh! Awesome figure that change the whole world for them. This is great amount of money that someone cannot give you for a hard work instead. 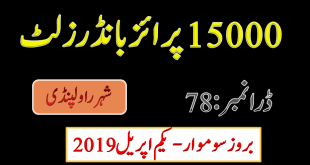 This draw of Prize bond 2500 February 2018 Quetta is announcing which lucky number? Do you know? This will be revealed in some moments after the balloting of this high worth denominations. The balloting’s of Rs. 25000 Prize Bondd Draw List’s 01, February 2018 Result No.24 at Quetta is continuing process and being processing. We will updates you all updates on this page.